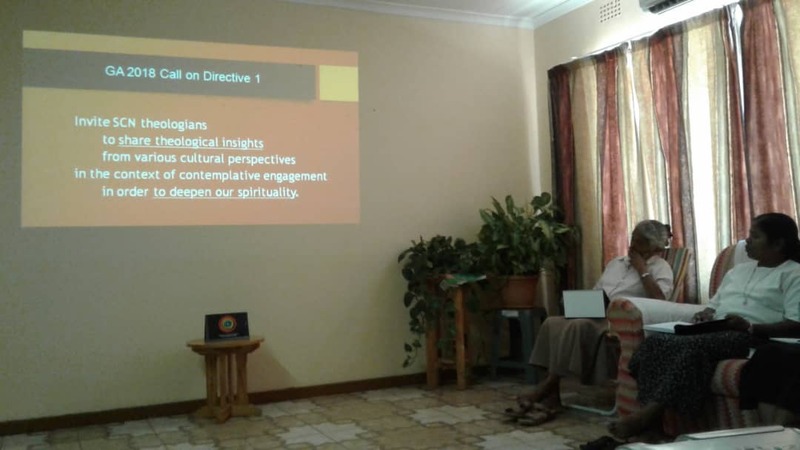 Sister Adeline facilitated a one-day recollection for the Sisters in Botswana based on the GA directives. She focused her reflection on the first directive of 2013 and the 2018 call on the first directive. The sessions included time for personal reflection and sharing. 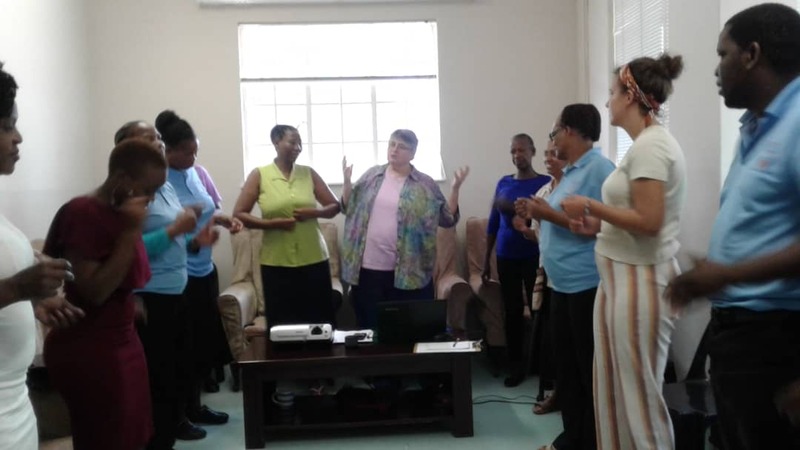 The Sisters of Botswana felt privileged to have Sister Adeline with them for this time. 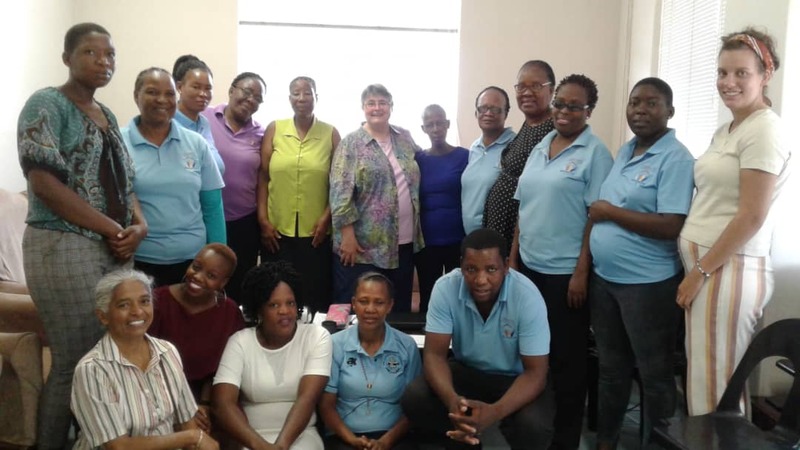 Sister Adeline also gave a session on “Healing in Scripture” to the hospice employees in Metsimotlhabe, Botswana. Her talk affirmed and encouraged the staff, that they are an instrument of God in bringing healing to the sick. It also brought healing to themselves. The hospice staff was very happy and grateful to Sister Adeline. It is so wonderful to see again the Botswana SCNs and to hear of Adeline’s inspiring reflections with the hospice staff as well as with the SCNs. God’s blessings continue to flow! Healing is needed in so many ways! The joy seen in the faces of the hospice ministers brings healing and joy to me!